We would like to introduce our latest McCarthy & Stone Retirement Living development located in the heart of Nailsea, a bustling town 10 miles south west of Bristol and close to the Severn Estuary. 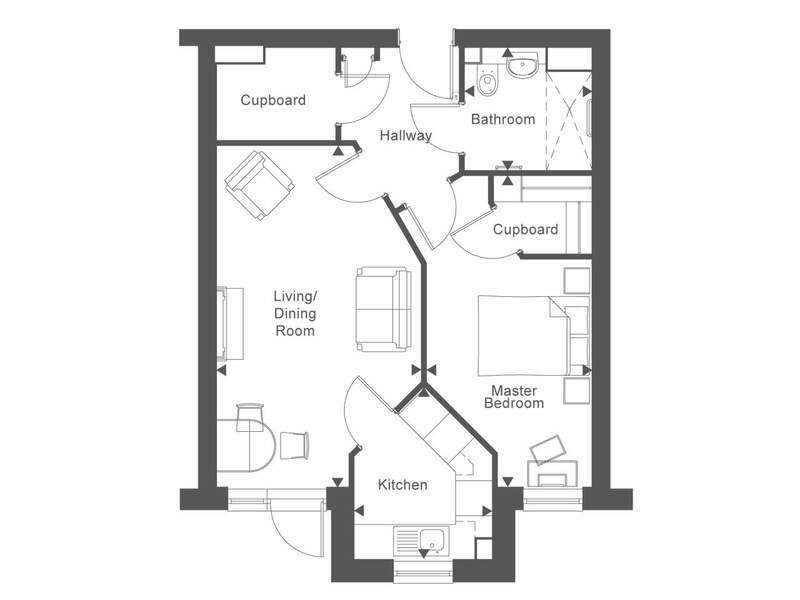 The development will provide 22 one bedroom apartments and 18 two bedroom apartments, fully equipped with everything you would expect from a contemporary apartment, plus exclusive touches to make life simpler such as mid-height wall switches, fully-tiled bathrooms and convenient waist height cooking facilities. Each apartment at our development in Nailsea is finished to the high quality standard synonymous with all McCarthy & Stone developments. All apartments feature a fitted kitchen and shower room, and 24-hour emergency call system for ultimate comfort and peace of mind. 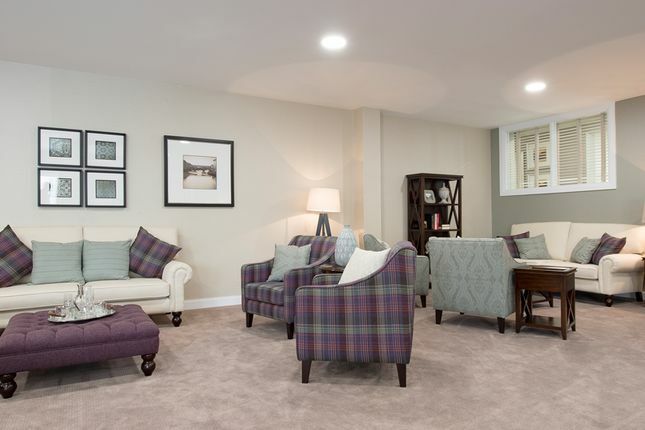 One of the great things about this development is the communal area - homeowners are welcome to use any of the amenities, including the stylish Homeowners' Lounge and landscaped gardens. There is a House Manager on site during the day who is at the hub of the development who works with homeowners on arranging social events in and out of the development. Nailsea has a long coal mining and glass history, which began as early as the 16th century. The works closed in 1873, but ‘Nailsea glass' is still highly sought after by collectors today. In or near Nailsea you will find; several attractions both in the town and in the surrounding areas, such as; 15th century Nailsea Court gardens, or the beautiful Victorian Gothic Tyntesfield House. The Moors around Nailsea are also dedicated Sites of Special Scientific Interest and are perfect for walking. There are also many annual events including the beer & cider festival for you to enjoy. Plus Bristol is just a train or bus ride away where you can enjoy the shops, museums, restaurants and other entertainment on offer. Property descriptions and related information displayed on this page, with the exclusion of Running Costs data, are marketing materials provided by McCarthy & Stone - Bucklands, and do not constitute property particulars. Please contact McCarthy & Stone - Bucklands for full details and further information. The Running Costs data displayed on this page are provided by SmartNewHomes to give an indication of potential running costs based on various data sources. SmartNewHomes does not warrant or accept any responsibility for the accuracy or completeness of the property descriptions, related information or Running Costs data provided here.